Jozeph Wolff was born at Meppel on 31 January 1878 as the son of Jacob Wolff and Judik van Buuren. He came from a large family (eight children). Besides Jozeph there were David, Sophia, Frederika, Semmie, Mauritz, Maria and Eduard. Only Jozeph and Frederika (who was also born in Meppel on 15 January 1880) stayed in Meppel. Frederika, who was a housekeeper, would remain single. After leaving Meppel in her search for employment, she came back not long before WWII. First she lived at 29 Wilhelminastraat, later at 27 Weerdstraat. She is known to have peeled potatoes for the Dutch soldiers during the time of the Mobilisation until the soldiers left Meppel on 10 May. 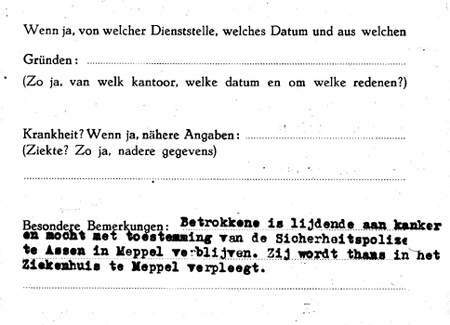 The Germans did not employ her, so she left for Nijmegen 11 December 1941.What happened to her afterwards, we do not know. 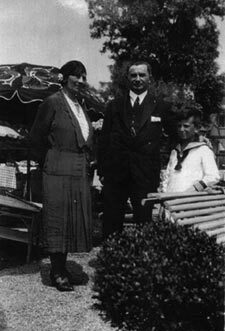 In 1917 Jozeph married Henderina (also spelled Hinderina) Cohen, daughter of Simon Joseph Cohen and Roosje van de Rhoer. She had three brothers and one sister: Joseph, Julius, Jacob Simon and Johanna. A year later their only child Wolf was born dead. A few years later they separated. 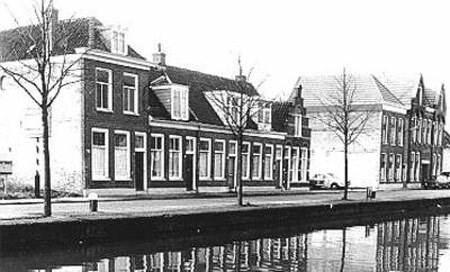 Jozeph first went to live in Willem Barentzstraat in 1933, then he moved to Highstreet and in 1941 to Oosteinde, where he lived and worked as a tailor. Joseph Cohen, brother of Hinderina, and his wife Serlina Nieweg. Julius Cohen, brother of Hinderina. He moved to Sweden and survived the war. 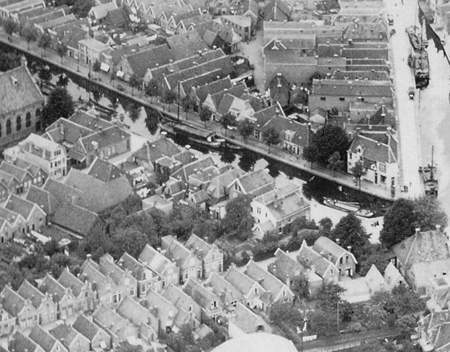 Jozeph Wolff lived in an upstairs flat at 12 Oosteinde (2nd house from the left). My mother was housekeeper of Mr. Wolff, who lived on his own. One day she went there and discovered that the door was still locked. When she rang the bell, nobody opened. Fortunately Mrs. Koenders, the owner of the house, who lived downstairs, had a key. They discovered that he had hanged himself. He was not dead yet, so Mrs. Koenders, who was a Red Cross assistant, could give first aid. The police was warned and he was taken to hospital where his life could be saved. Not for long, however, as we now know. Anbei habe ich die Ehre Ihnen zugehen zu lassen, die Schlüssel von dem Wohnhaus von der Jude Jozeph Wolff, geboren am 31 Januar 1878, von Beruf Schneider, wohnhaft in Meppel, Oosteinde 12b, welche am Freitag 31 Juli 1942 abgereist ist in das Arbeitslager Kamp Vledder. Das Haus ist infolge Ihres telephonisches Versuch von die Gemeindepolizei in Meppel versiegelt worden. The front door of his house had literally and figuratively been locked behind him. He would never see it back, for he was transported from Vledder to Westerbork and from there to Auschwitz. 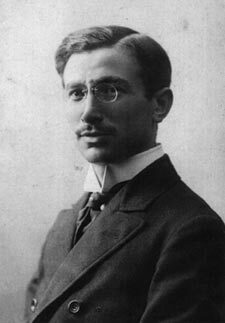 There he died on 19 October 1942. With most other Jews gone and not being in her own home, it must have been a very hard and worrying time for her, always wondering when they would come and get her. The answer came on 10 April 1943, when there came an official ban for Jews to reside in the northern and some other provinces. Of course exceptions were made, but not for poor, fatally ill Henderina. 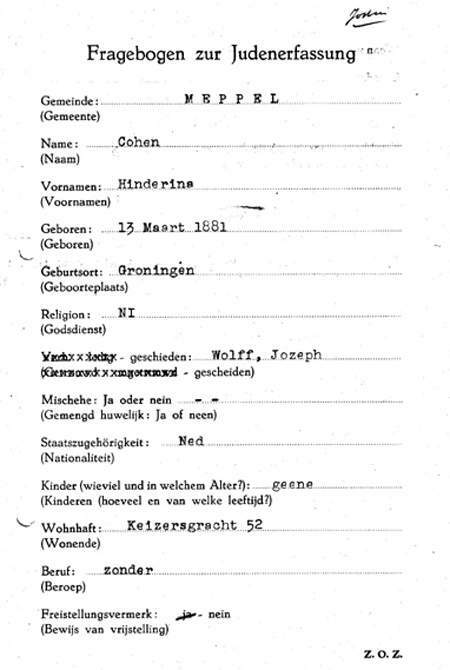 She was taken to Westerbork, where the local authorities handled the administrative procedures and reported to the State Inspectorate for the Register of births, deaths and marriages that Henderina Cohen had gone abroad through Westerbork on 17 March. A euphemistic way of putting it to disguise the fact that a lady, who was seriously ill, was transported to Sobibor in a wagon intended for cattle transport together with 963 other Jews. At the last moment she had been added as ‘Nachtrag zum normalen Transport’. Her last journey, at the age of 61.
one of the small houses you can see in the picture.